Step 1 Wash and trim the broccoli, then coarsely chop. Step 2 Heat the chicken broth in a large saucepan over medium heat to simmering. Add the chopped broccoli and simmer, covered, until tender, about 15 to 17 minutes. In Recipes-list.com we have selected the most viewed recipes from category - Healthy eating Main courses Quick and easy Soups . Enjoy the best recipes specially selected for you! 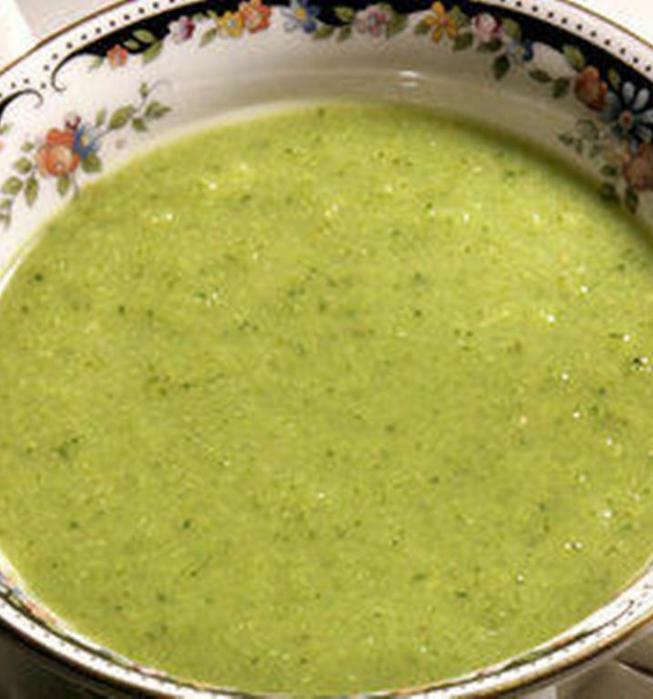 Broccoli soup is the right choice that will satisfy all your claims.